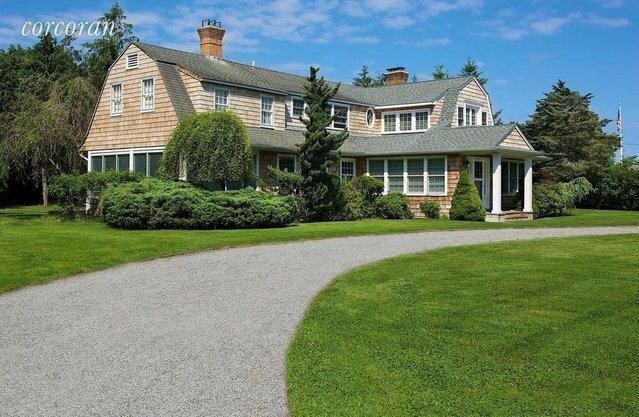 This classic is just a stroll away from the center of the Village of Westhampton Beach. Totally renovated with large, sunny, gracious rooms, this 4-bedroom home is ideal for summer entertaining. Large yard, heated pool, private patio and farm kitchen makes this the perfect summer rental.